Here at Geauga Assisted Living, we are committed to providing a healthy lifestyle for our residents. 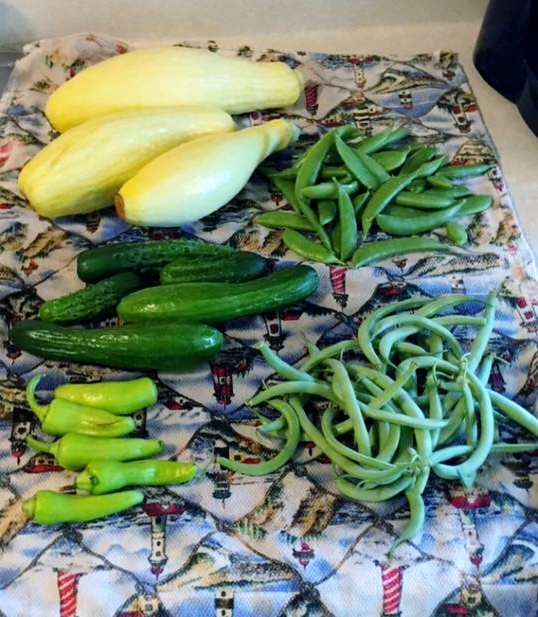 We are proud of our gardens here at Geauga Assisted Living, which started from tiny seeds to multiple gardens, providing home-grown, fresh produce from the hands of our employees and volunteer residents. We take pride in picking and washing fresh vegetables from our own garden to use in nutritious meals every day.